It’s Valentine’s Day, so why not treat your car to some Winter Car Care this month? The Winter months are chaos for motorists as they bring icy roads, freezing temperatures, snow, torrential rain and more. 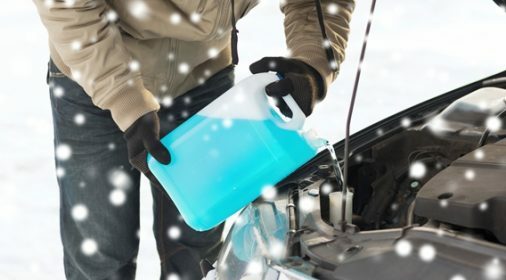 So how can you ensure that you provide enough car care in Winter to your beloved vehicle? Cars tend to break down more in the cold weather, so ensure that you keep an emergency kit in the back of your car at all times, including a blanket and some water! Keep tabs on your oil level to make sure that it doesn’t get too low – your car will not run efficiently otherwise. Perform a volt test on your battery to ensure that it’s still working properly. Otherwise, you may be left stranded and consequentially very cold! Debris, salt and snow can all find its way to your car window and if your washer jets aren’t full, then this could hugely damage your visibility. 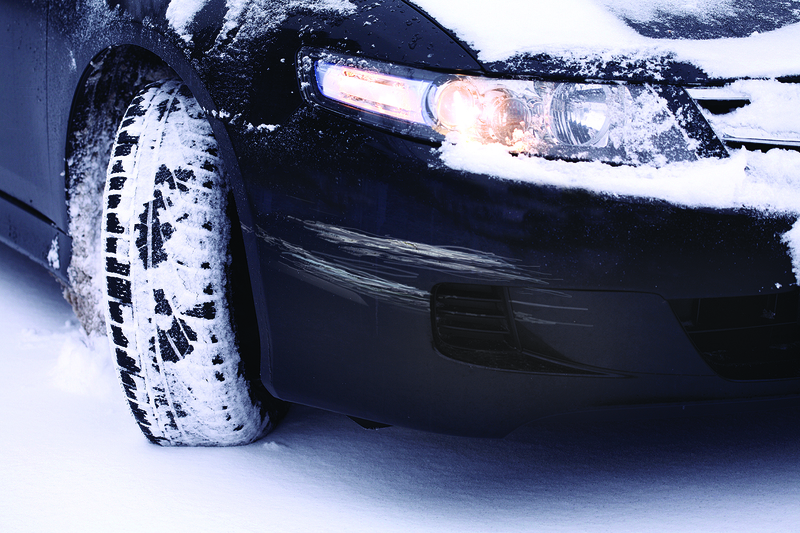 We hope you found our Winter Car Care checklist useful! 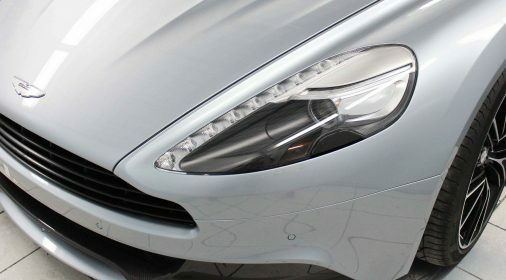 Have noticed some bumps, scuffs or scratches to car bodywork as a result of winter weather? 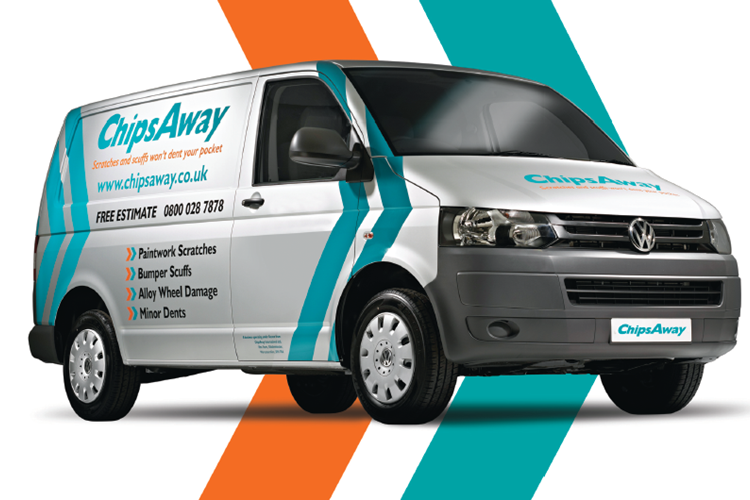 Treat your car this Valentine’s and book a date with your local ChipsAway specialist, they’re experts when taking care of the care you love! Just click here to receive your free quote.